Pet lovers get it; dogs, cats, and other furry friends are more than companions. They are family. They are the ears when no one else listens, the hugs always at the ready, and providers of unconditional love. 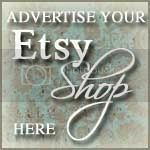 So pamper pets this autumn with creature comforts from top notch Etsy up-cycle artists. Cats love a cozy nest perched in the warm sunlight. 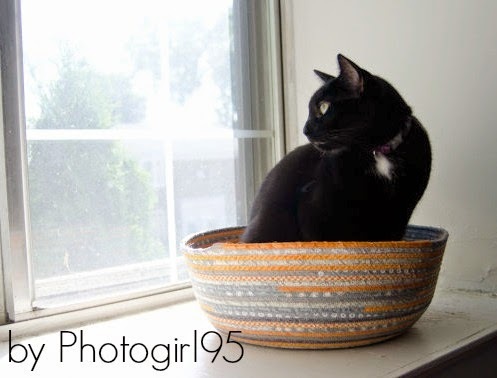 Photogirl95 crafts snuggle beds to provide kitty with his or her own personal space. Cat tested and approved! Don't forget a lazy afternoon catnip treat for your favorite feline. 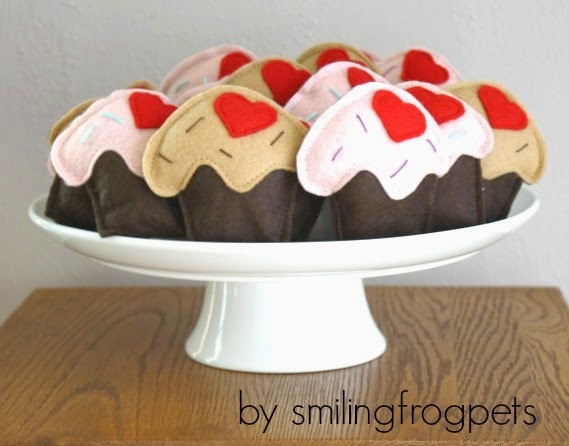 With shapes and themes for every occasion, smilingfrogpets caters to both dogs and cats. This shop is a pet lover's must-fave! For the discerning dog who prefers good taste in his lounging area, winecountrycraftsman provides the pooch with a proper place to chill. 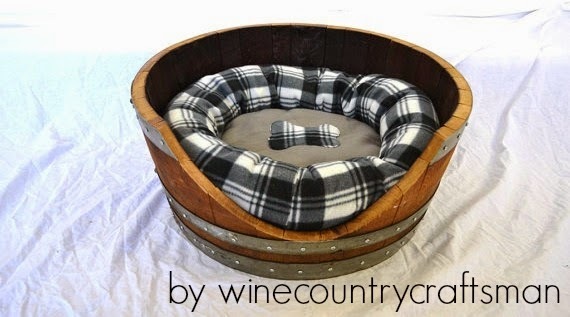 Dog beds are just the start of up-cycling magic created by Wine Country Craftsman. 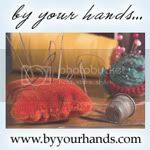 Don't forget the yard critters! 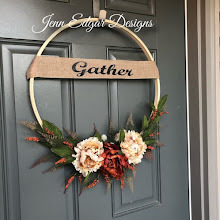 They are the family members that pop in uninvited but are always welcome guests. 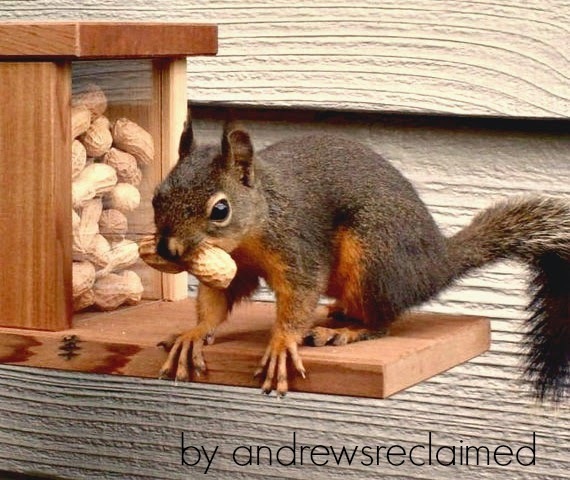 Gathering winter nuts is a snap with squirrel snack shack from andrewsreclaimed. Shop here for reclaimed wooden treasures for throughout the yard and home. For more creature comforts search recycled pet on Etsy.